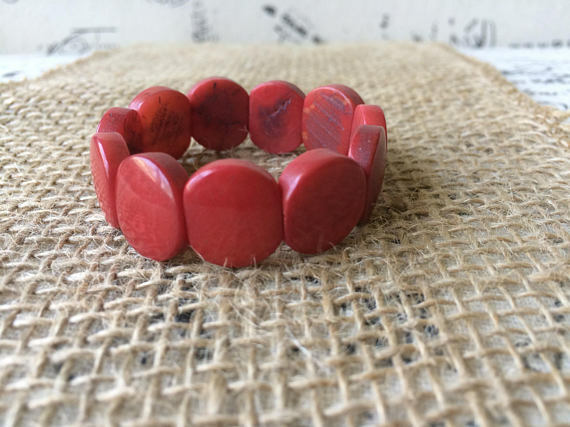 Our eco-friendly bracelet is the perfect gift for the littlest of the house. 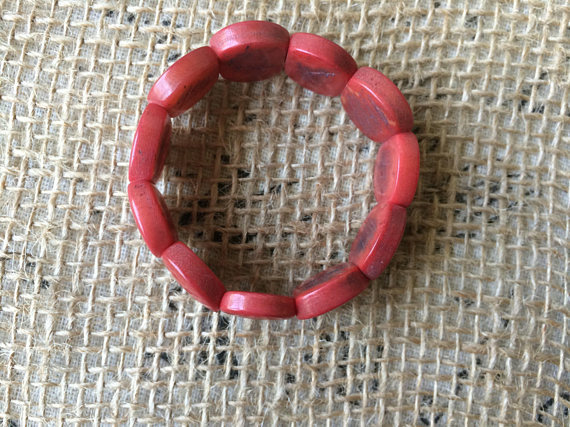 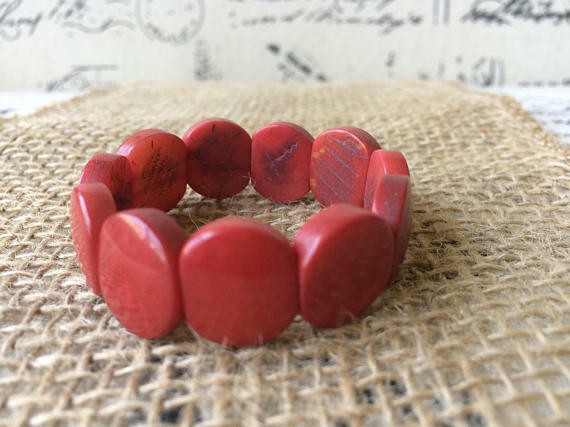 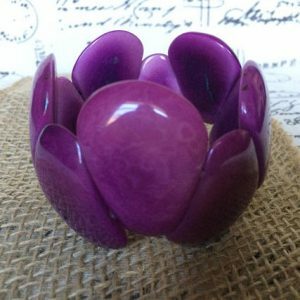 This bracelet is handmade with tagua nut, which grows in the Rain forest in Ecuador and support the communities that live in it. 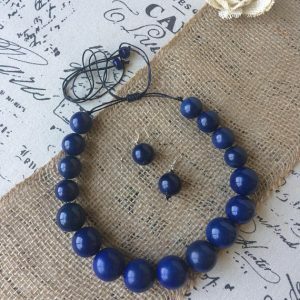 This is a great example to teach our kids the sustainability of our environment and to be more conscious about the products we get. 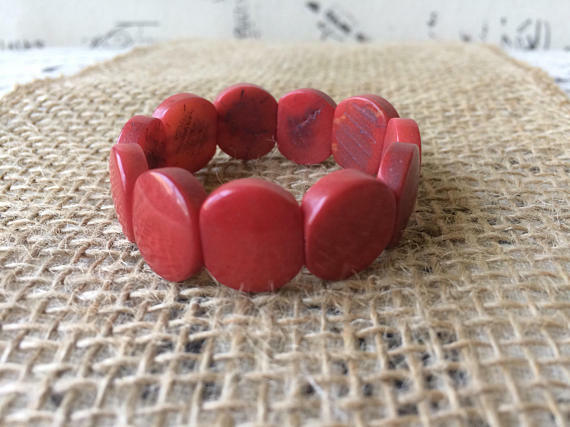 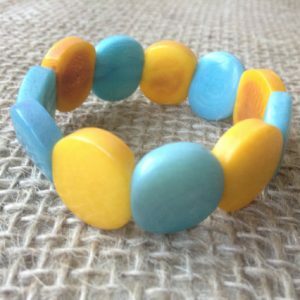 Tagua Nut grows in the northern area of South America, where local artisans harvest it, carve it by hand, dye it with natural ingredients only, to bring to you this eco-friendly gem!